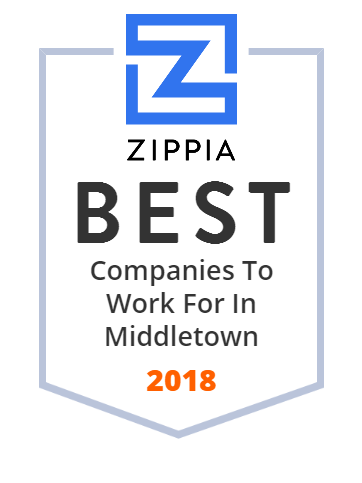 We hand-curated a list of the best companies to work for headquartered in and around Middletown, NJ using data on salaries, company financial health, and employee diversity. Dee Parkhurst and Ed Funkhouser established Pumping Services, Inc. in 1970 as the Flygt portable submersible pump distributor for the Northern New Jersey area. The company specialized in the sales, rental and service of pumps and hose and new products were added to meet customer needs. In 1980 the company constructed a new facility at 368 Lincoln Boulevard in Middlesex, New Jersey. Middletown Township is a township in Monmouth County, New Jersey, United States. With two locations in Central New Jersey, Head Over Heels Gymnastics is the place for everything gymnastics, and more! Our Parlin and Middletown locations offer classes for every interest, and every age group - starting with the littlest gym-goers at 18-months all the way through the advanced level teenager. C&C Air Conditioning & Heating has been servicing Central Jersey homes and businesses for over 50 years! They are a fully equipped, licensed and highly accredited company with a long standing history of excellence. C&C Air Conditioning & Heating and their team will work diligently to ensure that all of your home and office air conditioning and heating comfort needs are met each and every day. The Academy is fully accredited by the Middle States Association of Colleges and Schools and a member of the Christian Brothers Educational Association, the National Catholic Education Association and the National Education Association. CBA was one of the first schools to be cited as an exemplary secondary school by the US Department of Education in 1983.